Includes a US AC Adapter power plug, wireless Internet capability, and the pre-installed TPM module. Keyboard is US as well. This laptop cost over $2000 (mostly because of the hard drive and RAM upgrades), and has been used very sparingly. Willing to sell for $1000, plus reasonable shipping costs. Cheers! Can you share any images? I’d be interested! 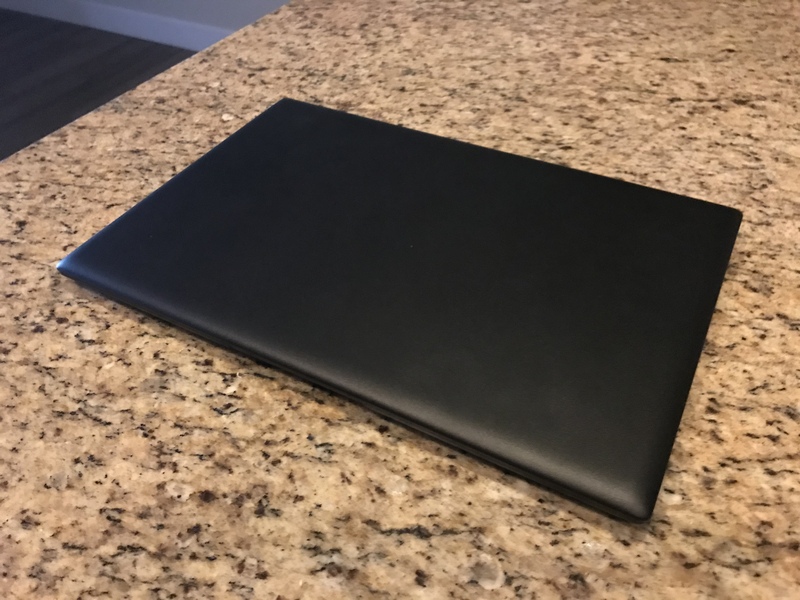 Sure, here are a few pics of the laptop I took today. Thanks! I PM’d you with a couple more questions / so we can discuss more details. For liability reasons we don’t allow commercial transactions to be conducted in the forums. This wasn’t made clear in the forum rules, which I will now update to clarify the situation. Apologies for any confusion and inconvenience. Following a discussion, I’ve updated the forum rules. Apologies for any confusion. Purism does allow third-party posts offering used devices for convenience to the community only. So does this mean that it’s OK for people to offer used Librem devices for sale? @david.boddie in my opinion, you should even encourage this, because it keeps the value of Purism devices high. 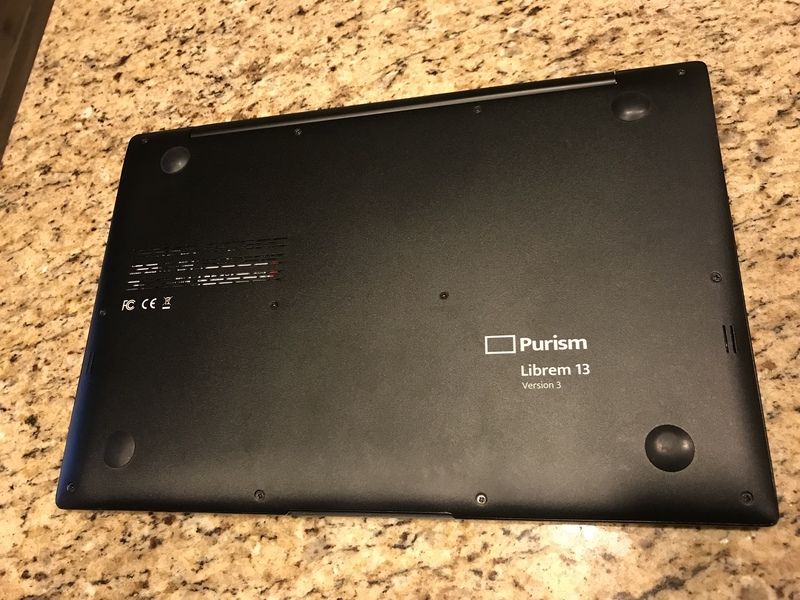 A Purism device is most valuable to Purism fans. Selling a used one helps those who want one but can’t afford the full price, and those who want to upgrade to a later revision, too. I would encourage you to create a dedicated sub-forum for this purpose, with a disclaimer, encouraging users to use other platforms (e.g. ebay) for the actual transaction to be somewhat safe. i tend to mostly agree to the above except for long distance shipping. i prefer safe hand to hand when possible. 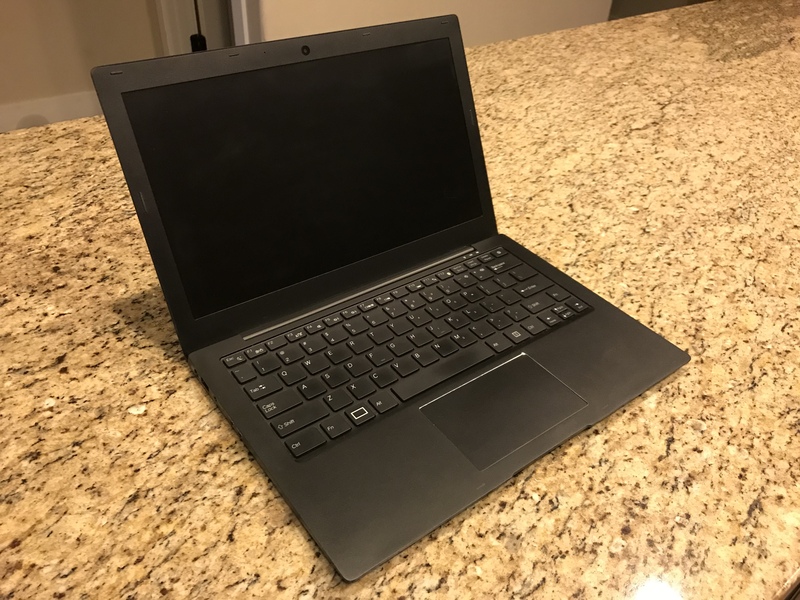 refurbished purism products can also add value especially if it’s legit. apple understood this a little too well.